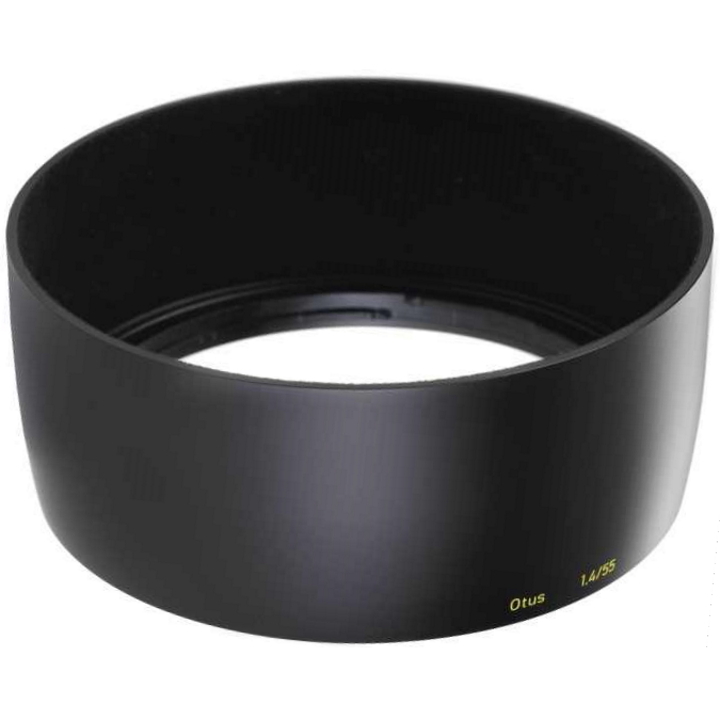 The Zeiss Otus 85mm f/1.4 T* lens, this replacement Lens Hood helps to block stray light from entering the lens, thereby reducing the likelihood of lens flare and ghosting. The interior of the hood is flocked to further minimize surface reflections or glare. Since its design protrudes from the front of the lens, it also affords some protection to the front element of the lens against accidental impact. Matching the all-metal design of the Otus lenses themselves, this hood is also constructed from metal for increased durability.